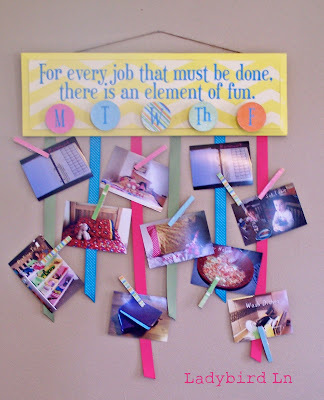 I love all the Summer Planning ideas I've seen around blogland. A fun list or calendar of activities gives the kids something exciting to look forward to and gives the parents a ready-made set of ideas to turn to when you've fallen into a rut and the natives are getting restless. I have my own Summer Fun Checklist that I'm planning, but right now it's still in the "I have the idea and all the supplies but I haven't had time to sit down and do it yet" stage! In the meantime, check out these Five Fun Ideas for Summer Planning that were linked up here to our Summer Fun party. Thirty two fun ideas to inspire your own bucket list! Fifty more fun ideas of ways to fill your Summer days! I love the idea of a special calendar devoted to fun Summer activities. The kids can see at a glance what they have to look forward to. 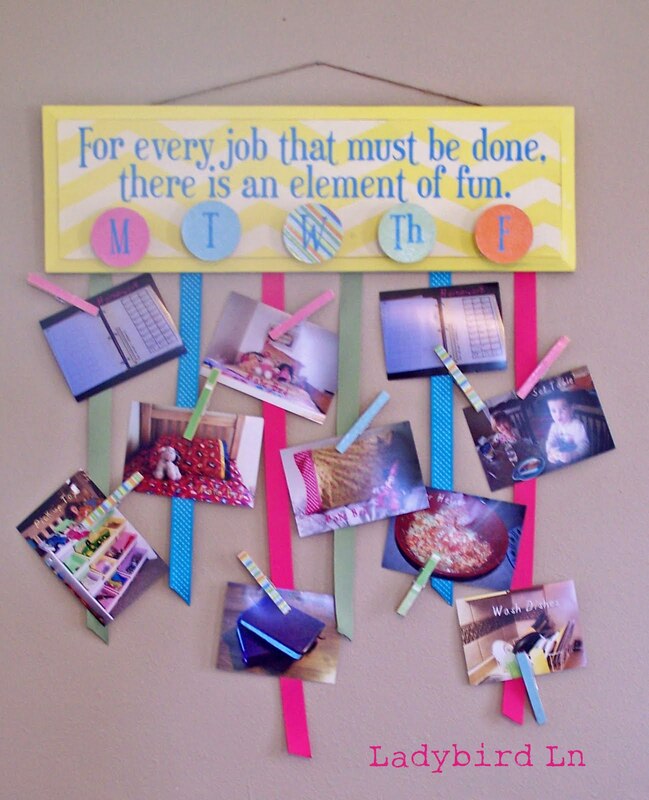 to combine a chore chart and summer fun activities ~ so smart! How fun is this? A Summer Bucket list using cute paper buckets! Thanks everyone for sharing your great ideas. Feel free to grab a Featured Button from the sidebar! and to share some ideas that others might enjoy. Don't forget to vote...and WAY TO GO!! Thanks so much for featuring my Bucket List Banner! I posted the "I was featured..." button on my blog. What fun! Couldn't get the "I was featured..." button to work on my blog, but I posted your generic button instead. My very first feature since launching my blog on April 21, 2011. Thanks!!! I have to admit. Rarely do I encounter a blog that’s both equally educative and interesting, and without a doubt, you have hit the nail on the head. mod apk. Thank you choose to share your personal information with third parties. I hope you keep writing good articles like this, so I gained broad vision. If you want can scopri i grandi giochi di vestire for free. Many thanks! Find the best ideas for your persuasive paper at https://persuasivepapers.com/ blog. You are free to add yours. Yes, You are right at your place !! You are a great man & your chart is awesome.